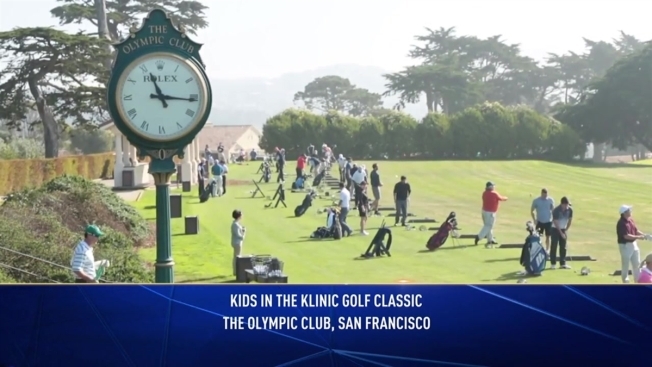 Join Kids in the Klinic for the 20th Annual Golf Classic at the Olympic Club on Monday, October 16. Proceeds will go to benefit the Kids in the Klinic Endowment, which helps provide disadvantaged children with free or low-cost dental care at University of the Pacific's Arthur A. Dugoni School of Dentistry. A round of golf, which includes on-course food & refreshments, will be followed by a dinner and acution.